Welcome to Sanibel! If you enjoy inviting sunrises, majestic sunsets and endless Gulf front beaches, shelling, fishing and birding are just some of the inviting characteristics of Sanibel Island Real Estate or Captiva Real Estate, or as we call it - paradise! Sanibel Island and Captiva Island, Florida are complete recreation destinations. Sanibel Island has over 20 miles of mixed-use trails for biking, jogging and walking. Both islands are golf and tennis havens with 3 championship golf courses and 2 semi-private tennis clubs. For many, Sanibel Island real estate and Captiva Island real estate mean conservation -- over 60% of Sanibel Island is conservation preserves, the largest being the Ding Darling Wildlife Refuge. 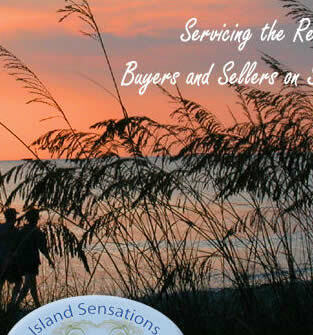 The Island Sensations team members live and work on the islands and are avid enthusiasts of Sanibel and Captiva and the lifestyle that the islands represent. We invite you to explore this lifestyle yourself and become part of a great community. Whether looking for a house, a condo or a lot, we can help you sort out the options and better understand the communities and real estate options on the islands. 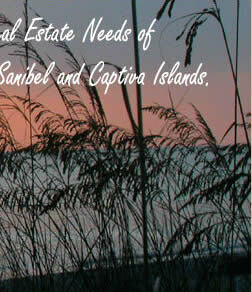 Sanibel real estate and Captiva real estate have never been more attractive! Click here and see what Sarah's clients have to say! You can also check out Sanibel Island and Captiva Island upcoming events Here! Please browse through our website and check out our Sensational Featured Properties. Also take a look at the representative homes in these areas: Near Beach Properties, Golf Communities, Condominium Communities and neighborhoods. If Sanibel Island properties are not just right, check out our Off Island Properties section for some great communities of interest as well. On the Islands the lifestyle options are many. We encourage you to take a look and then email or call with any questions or requests for additional information you have. We look forward to hearing from you! "Going Green" is a terrific idea and more and more people are discovering how easy it can be and I want to help you achieve your goals. If you want to "Green" retrofit your home to save mone - I can help! If you want to "Green" your home to increase your chance of selling - I can help! Check out my new Green Pages or contact me to learn more. 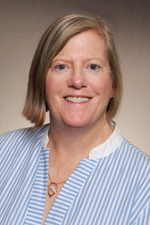 Latest Listings: Get Sarah Ashton's latest Sanibel Island, Sanibel, Ft. Myers, Naples and Bonita listings of homes for sale first! About The Sanctuary: Moving to The Sanctuary in Sanibel, Florida? About The Dunes: Moving to The Dunes in Sanibel, Florida? About Beachview: Moving to Beachview in Sanibel, Florida? 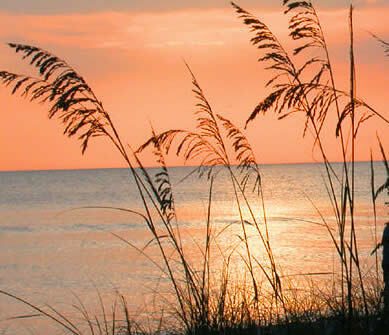 About Sea Oats: Moving to Sea Oats in Sanibel, Florida? About Seagull Estates: Moving to Seagull Estates in Sanibel, Florida? About East & West Rocks: Moving to East & West Rocks in Sanibel, Florida? About Lake Murex: Moving to Lake Murex in Sanibel, Florida? About Pointe Santo de Sanibel: Moving to Pointe Santo de Sanibel in Sanibel, Florida? About Sanibel Siesta: Moving to Sanibel Siesta in Sanibel, Florida? About Calusa Palms: Moving to Calusa Palms in Sanibel, Florida? 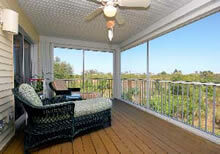 About The Verandah: Moving to The Verandah in Sanibel, Florida?